EQ-i 2.0 focuses on the impact of emotional intelligence in the workplace and offers strategies for working more effectively with direct reports, colleagues, supervisors, and clients. 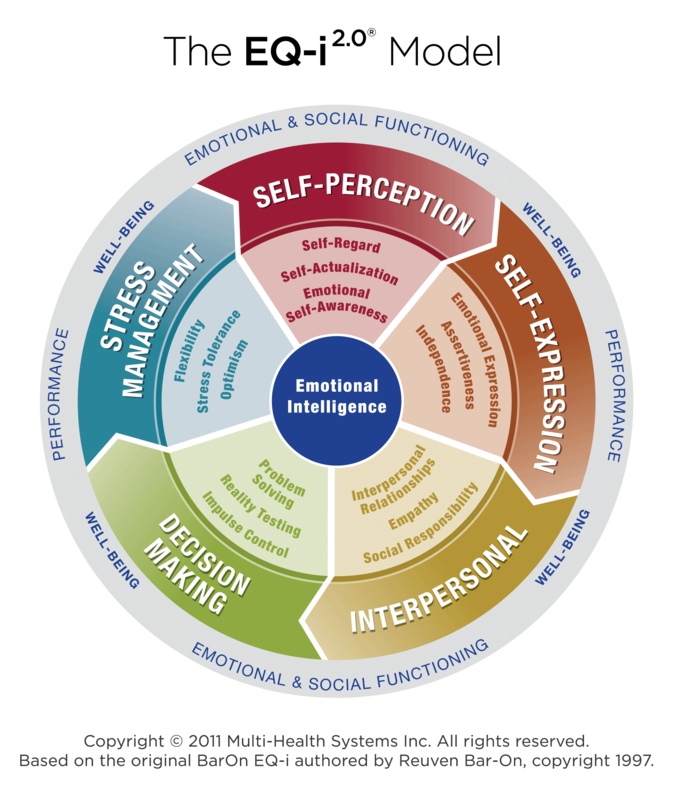 As the first scientifically validated measure of emotional intelligence, the EQ-i 2.0 evaluates a set of emotional and social skills which influence the way people perceive and express themselves, develop and maintain social relationships, cope with challenges and use emotional information in effective ways to increase their personal and business success. The EQ-i 2.0 consists of 133 items and takes approximately 30 minutes to complete. We recommend combining the EQ-i 2.0 with our emotional intelligence workshop and leadership coaching. 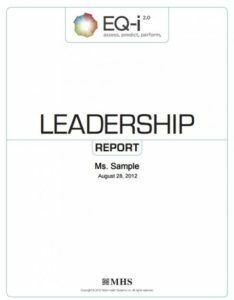 The Leadership Report examines EQ-i 2.0 results through four key dimensions of leadership: Authenticity, Coaching, Insight and Innovation. Results can be compared against top leaders. 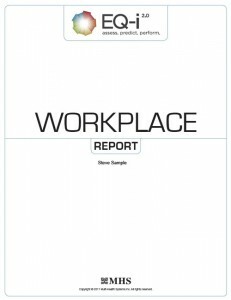 The Workplace Report focuses on the impact of emotional intelligence at work and offers suggestions for working more effectively with colleagues, supervisors and clients. 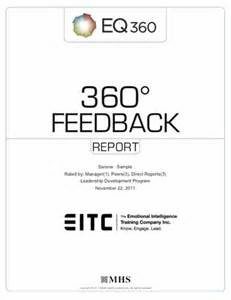 The 360 Report provides in-depth analysis from self and observer perspective to provide a 360 view of personal effectiveness, including strengths, blind-spots and development opportunities. Those interested in accurately understanding their level of emotional intelligence and seeking improvement in identified areas of developmental gaps. Instruction: Assessment taken online. Workshops facilitated in-person. Half day and full day workshops available. 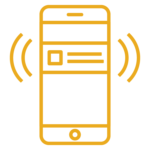 Get in touch to bring the EQ-i 2.0 assessment and workshop to your organization. If you provide SDL with less than three weeks notice, or fail to attend, you will be liable for the entire program fee. Privately offered sessions for organizations are bound by the terms of the separately negotiated Statement of Work. A: SDL partners with leading travel organizations to offer participants special discounts on hotel rooms and car rentals when attending SDL open-enrollment workshops. We provide these to all participants on this site when public offerings are available. Participants will be required to make and pay for the reservations themselves. We appreciate that this is an important investment for you and your company and would like to accommodate your needs the best we can. Therefore, please contact us should you have any additional questions.